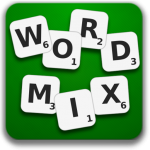 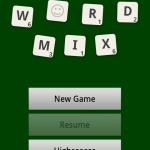 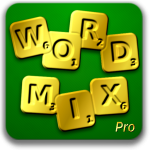 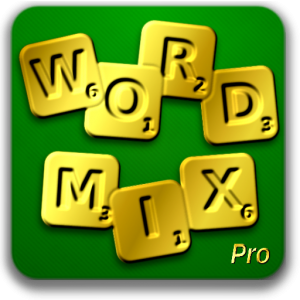 I tried using the Blender modelling software to create a new featured image for WordMix in Google Play, but I just can’t wrap my head around it. 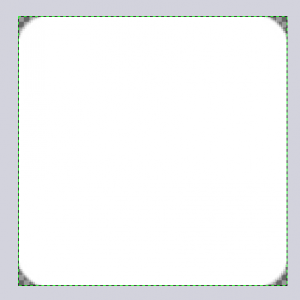 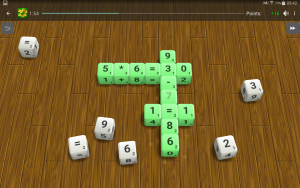 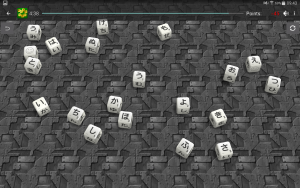 The software has such a horrible UI, that after several hours of trying, I still was unable to create a dice looking object. 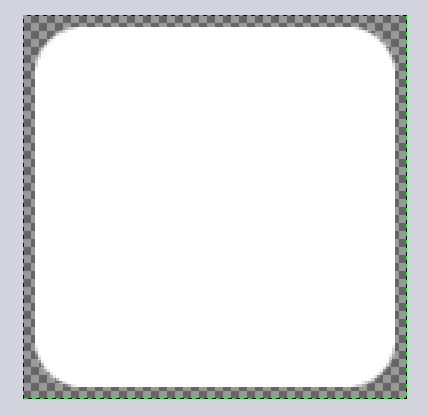 The learning curve is very flat, I wish I had more time. 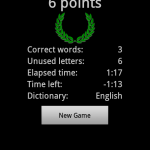 My first Android game is ready to be released in the Google Play Store (former Android Market). 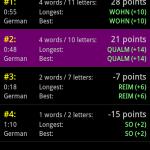 The game is pretty simple and very similar to Toss Words, Spill and Spell, Perquackey or the German games Letra-Mix and Wörter Würfeln. 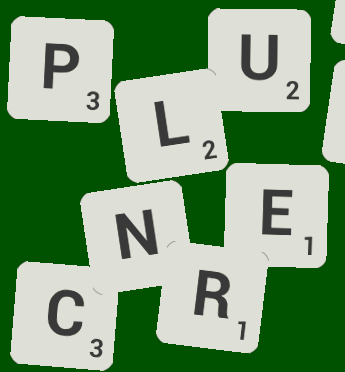 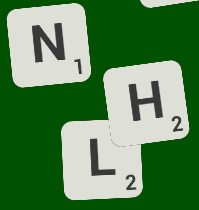 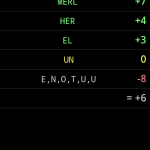 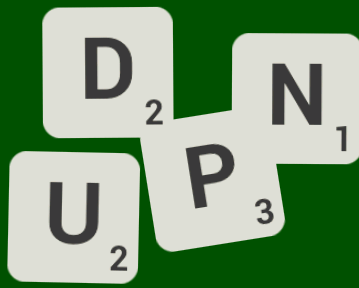 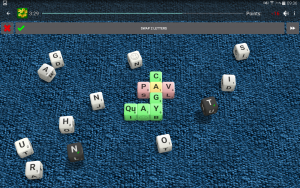 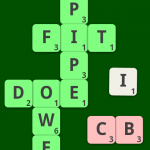 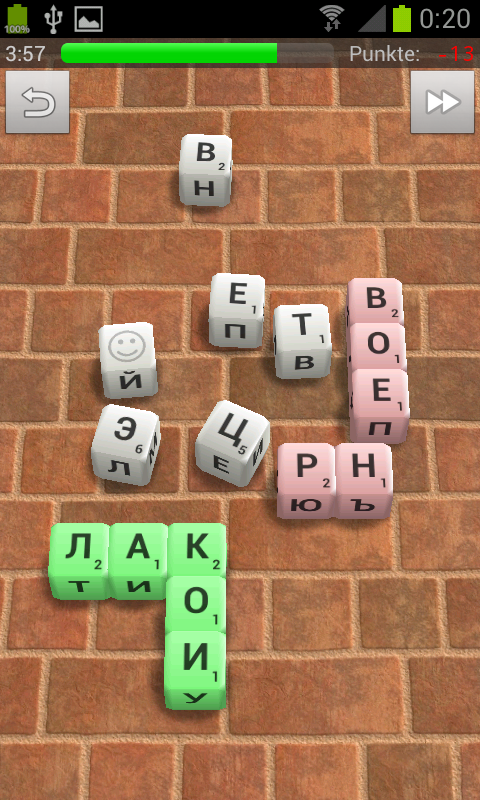 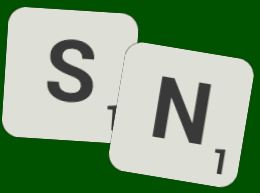 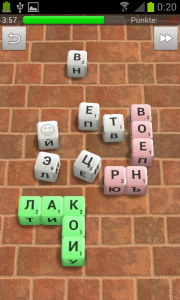 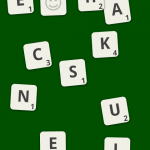 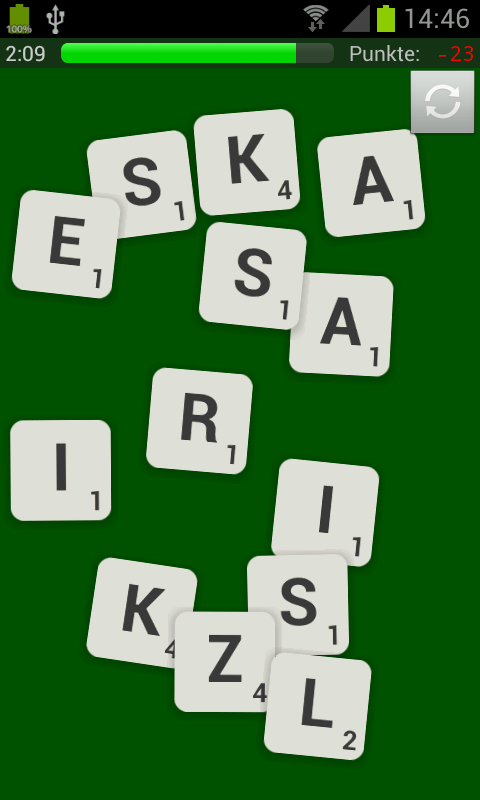 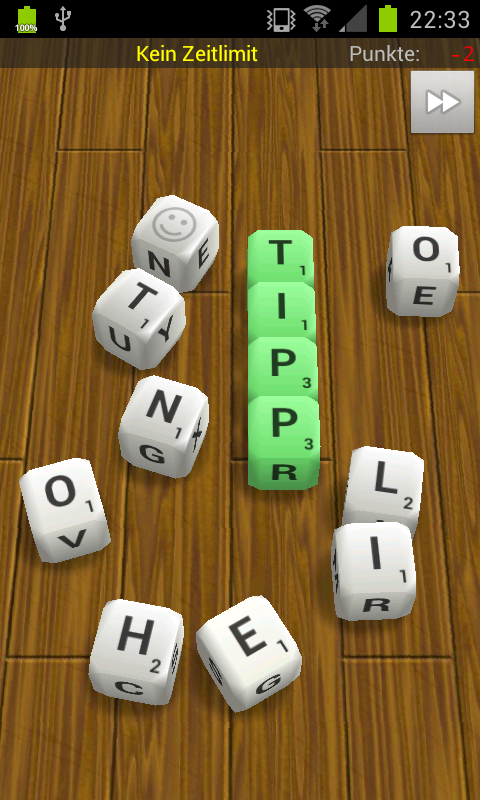 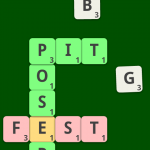 In the game you get a set of random letters and you have to arrange them in a limited time to valid words. 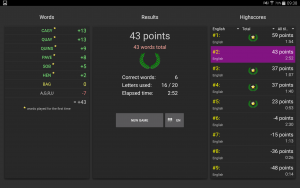 The words are checked against a database of valid words using available spell checkers. 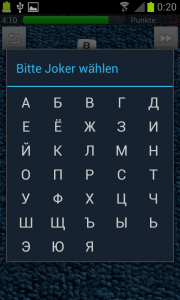 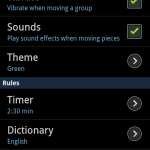 After the first update, the game comes with support for English, German, Romanian, Spanish and French, both the dictionary and the localization of the user interface.